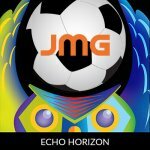 JMG Soccerwise is excited to be working with Echo Horizon School in carrying out their mission to provide your children with quality coaching along with character building on and off the field! "We believe in honoring the whole child and allowing children to feel comfortable to be their authentic selves. At Echo Horizon, kids can be kids. Students feel safe to take risks and make mistakes and ultimately respond with resiliency - prepared to dust themselves off, learn, grow, and give it another go. Our families and faculty work in partnership to ensure that each child is understood, seen, heard, and supported to reach his/her/their fullest potential. As stated in our mission, we believe that a child's education should be both academically rigorous and developmentally appropriate. Becoming people of character - kind, strong, inclusive, and respectful citizens - matters as much as academic success. 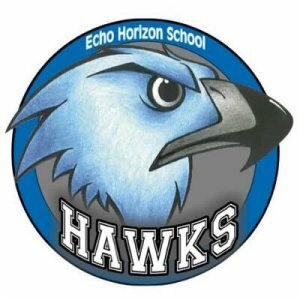 Our graduates leave Echo Horizon to attend the best middle and high schools in the city, well-prepared to take on any challenge they may encounter and to contribute positively as citizens and scholars." Each group will be assigned their own coach.